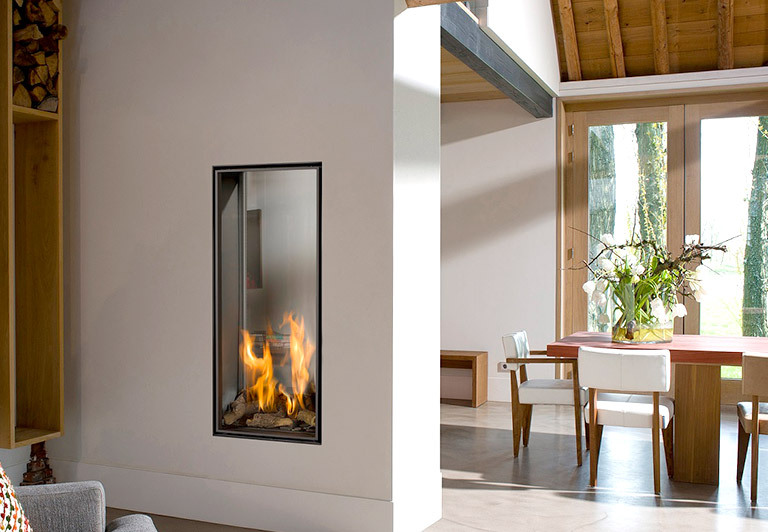 The Jøtul GF 370 DV utilizes modern design and the new JøtulBurner III to create an exceptional fire view from any angle. 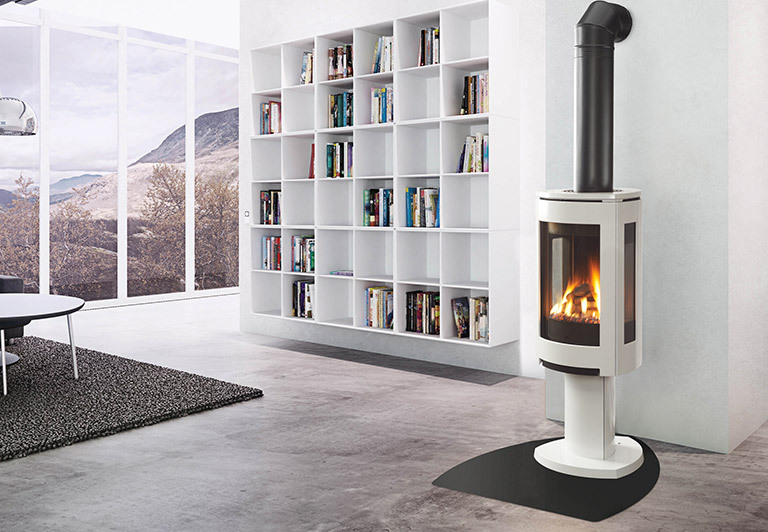 Based on the award winning Jøtul F 370 woodstove, the Jøtul GF 370 DV offers the same contemporary cast iron styling in a freestanding direct vent stove. 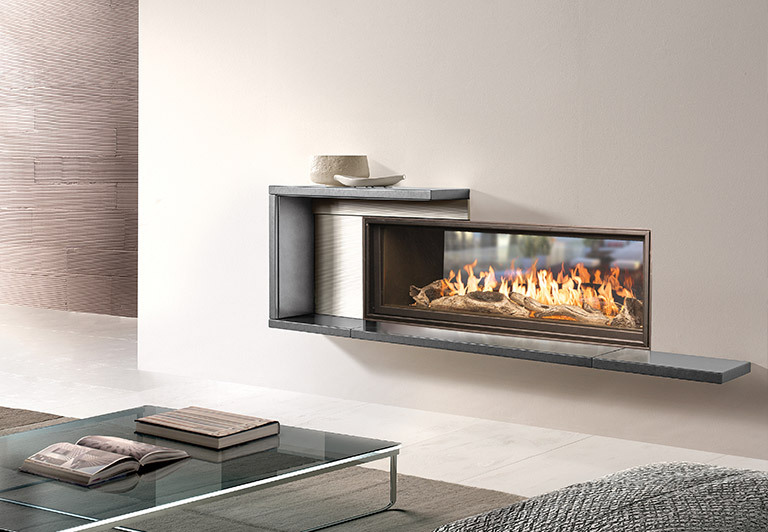 Loaded with standard features including accent lighting, variable speed blower and energy saving ignition system, the Jøtul GF 370 DV is the perfect combination of design and craftmanship. 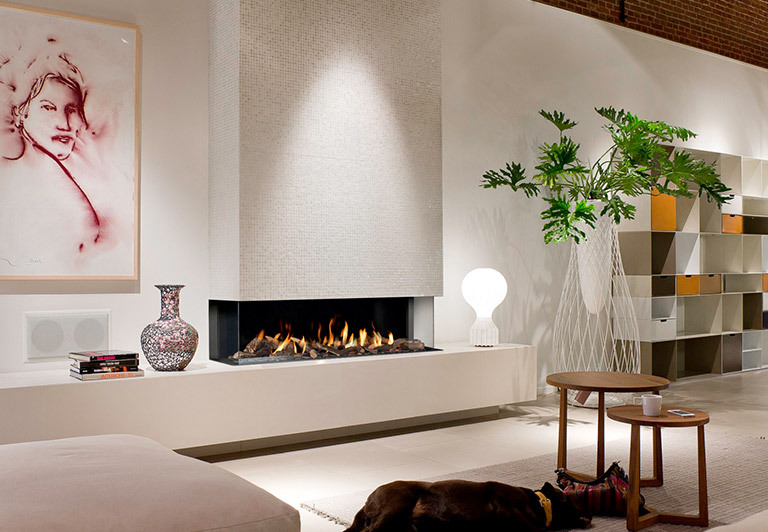 The Jøtul F 370 Concept has received a number of design awards such as the Norwegian "Award for Design Excellence" and the prestigious "red dot award – best of the best." 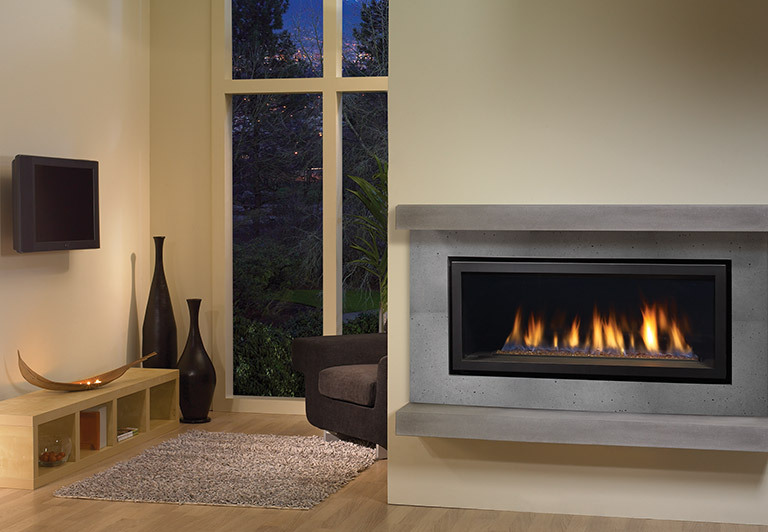 The Horizon Radiant Series introduces a sleek, contemporary gas insert designed to update over 95% of existing fireplaces. 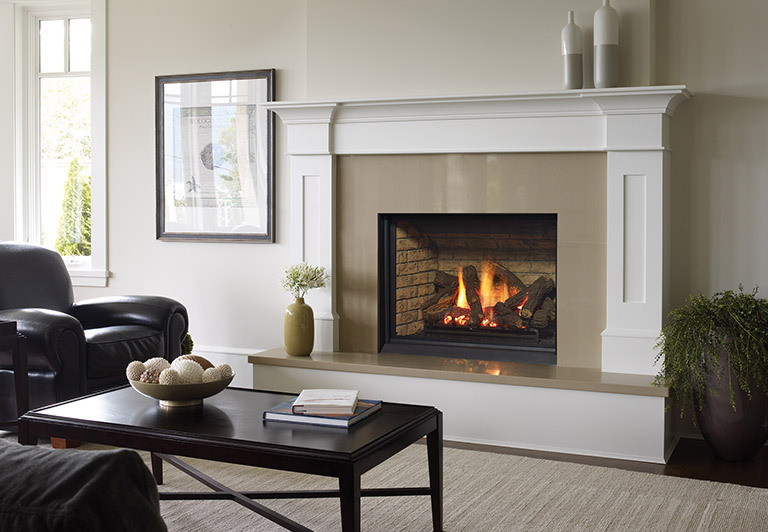 Backed by the industry’s best warranty it provides reliable, high efficiency heat with exceptional styling.This high efficiency heater combines intense radiant heat to instantly warm the area in front of your fireplace, adds natural convection and pushes all that heat to the far corners of your room with a standard heat circulating blower. 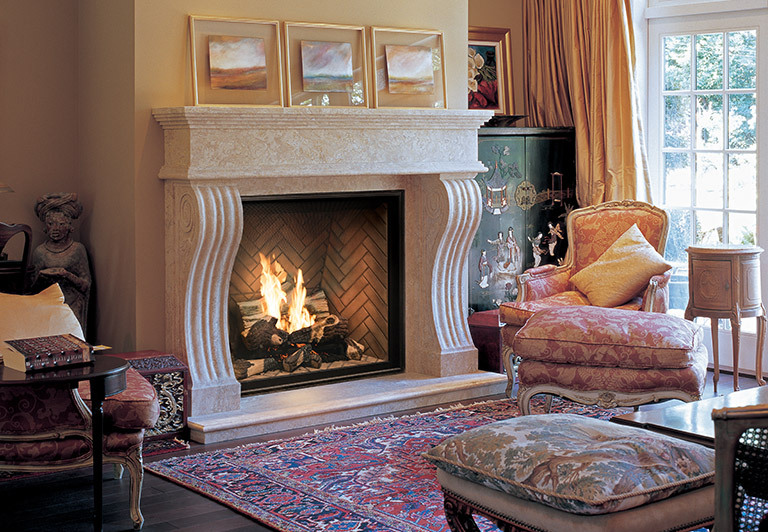 Flame length may vary up to 30% depending on vent length, fuel type, and orientation. 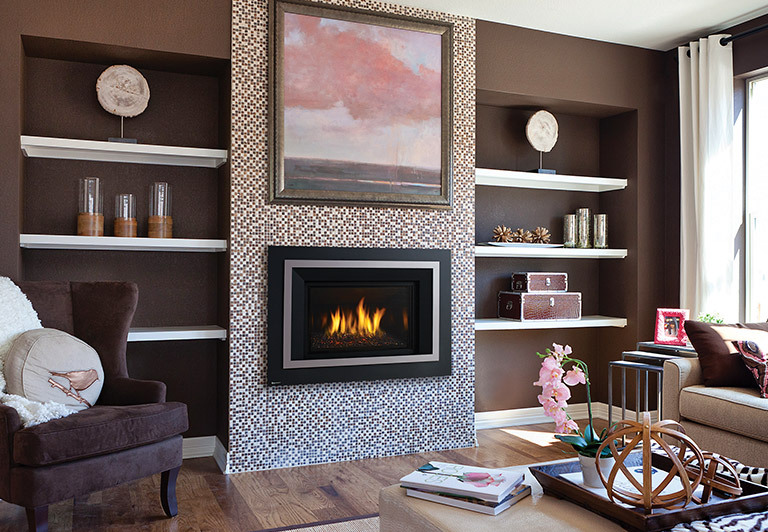 SlimLine fireplaces fit where others don’t. 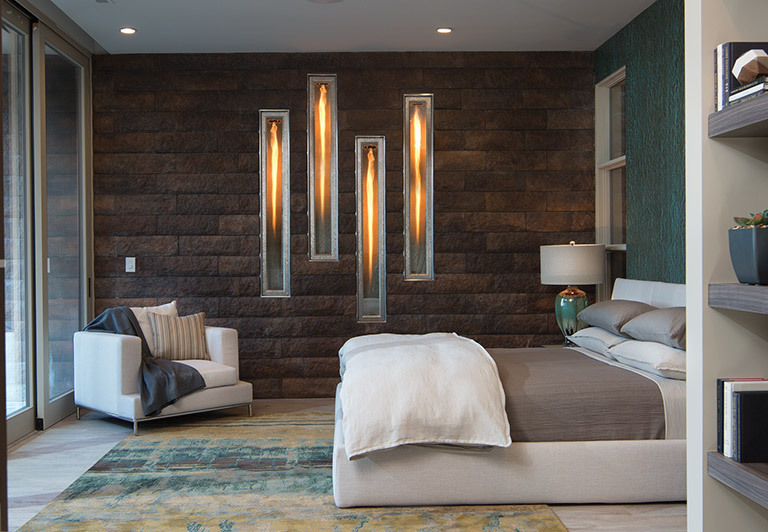 Slender profiles make unique installations a reality. 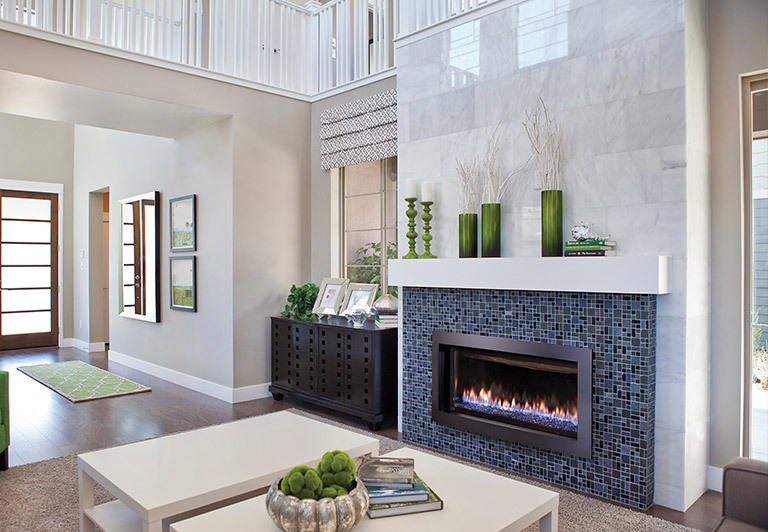 Bring your vision to life with multiple models, sizes and finishing options. 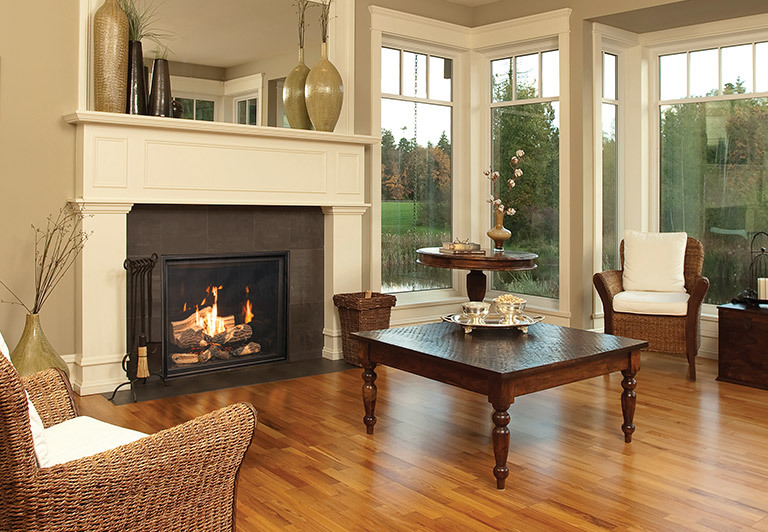 The ideal combination of flame, glow and logs create a fireside experience you never want to leave. 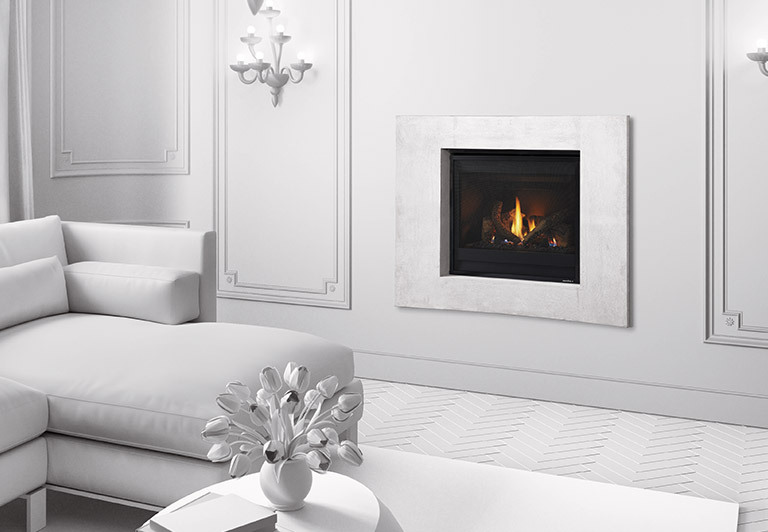 Upgrade the ambiance even more with the enhanced details of the X collection. 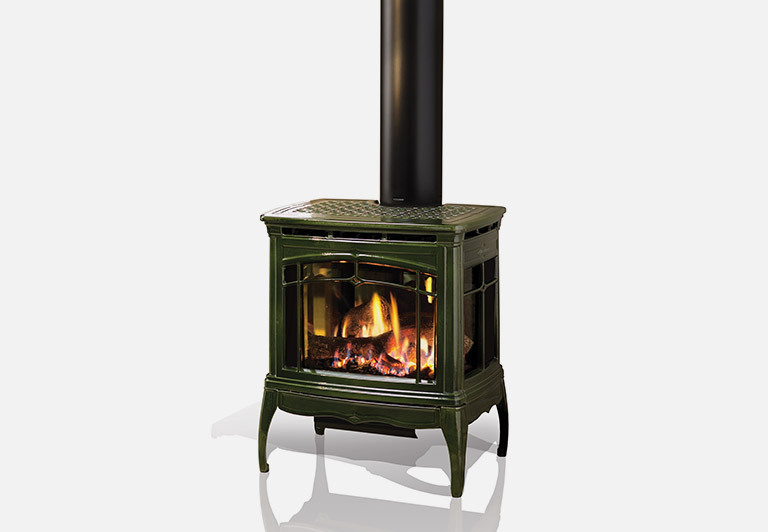 The way the ProFlame ignition works is simple: the pilot is off when the stove isn't in use, resulting in considerable fuel savings great for your wallet and the environment. 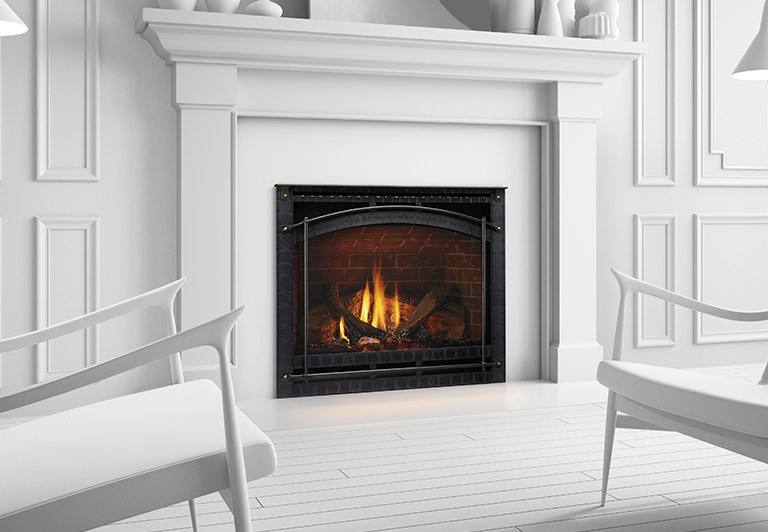 Plus, with a battery backup, you'll be able to enjoy the warmth of the stove during the times you need it most: when the weather leaves you without electricity. Viewing Area: 15-11/16" x 42-3/8"
Viewing Area: 26-1/8" x 12-7/8"